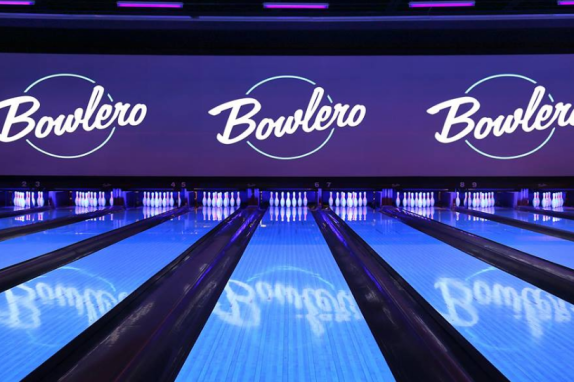 Bowlero is a unique and memorable venue for weddings and related events including bridal showers, engagement parties, bachelor and bachelorette parties, rehearsal dinners, as well as pre- and post-wedding festivities. We have six private lanes for bowling that are perfect for groups or you can challenge your friends to billiards, beer pong, Giant Jenga, or a life-size round of Connect 4. Hit up our interactive arcade and experience 30 cutting-edge games and then relax and enjoy one of our premium cocktails amid the chill ambience of our bar & lounge. 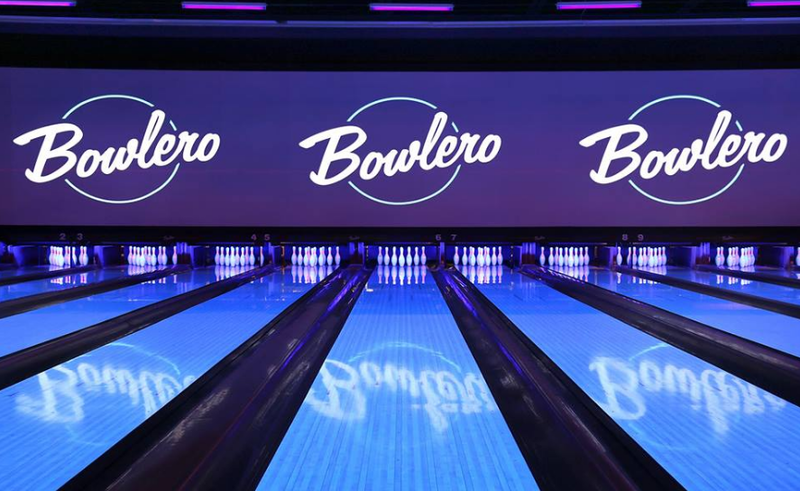 If you want a strikingly unique celebration, Bowlero Leesburg provides the perfect setting for all your events. Our talented party professionals are special event ninjas trained in the art of awesome celebrations. They’ll do all the work while you have all the fun—that way, you can enjoy all the party perks and none of the party buzzkills (like cleanup). They’ll also guide you through our delicious catering menu and help you turn every big event into a really big deal with signature items like our Behemoth Burger, a five-pound beast of a burger that’s perfect for parties and made to be shared. Admission Fee/Tasting Fee: No charge for public admission to enjoy facilities during regular hours of operation.